Are you wondering how you can catch the attention of new customers? Maybe you’re looking for a bigger audience of clients. Do you want to make better use of the time you spend outside of your office? Well, now you have the answers you’ve been looking for! SpeedPro Imaging Northern Virginia would love to get you involved in the fast-paced world of vehicle advertising. 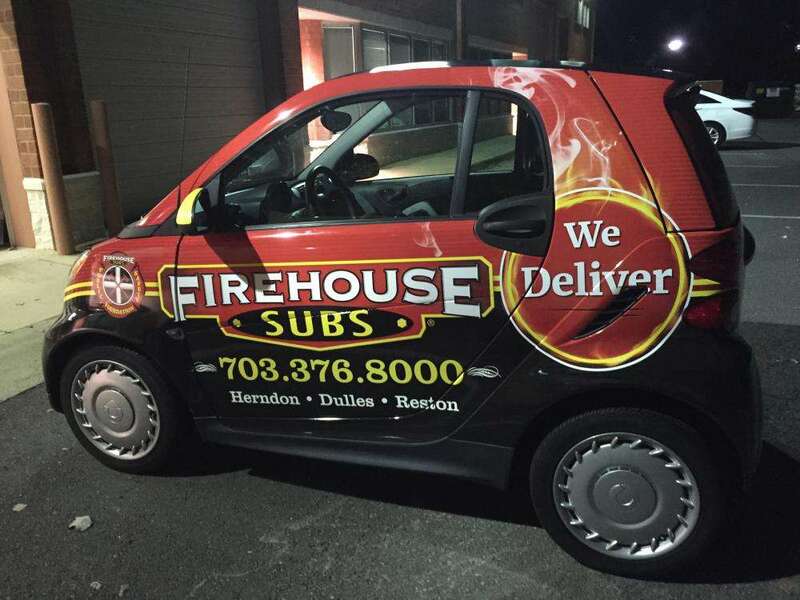 With custom vehicle wraps, you’re able to take your business and mobilize it, broadcasting your brand and services no matter where you go. With the ability to choose your own coverage, your company will never feel like it lacks attention. Our studio is available to offer our services and products to businesses located in Washington, DC, or the counties of Fairfax or Loudoun. If you want to try out this new method of advertising and see results fast, reach out to us today! Vehicle advertising proves its effectiveness in the number of impressions you can gather. If your brand is always on display, whether you’re driving around or parked in a lot, you’re advertising at all times without having to say anything. Giving your vehicle maximum visibility allows you to grab endless attention from a large crowd at an incredibly fast rate. Fleet wraps are designed for the needs of trucking companies and van delivery services. We know how often you send multiple vehicles on the road, whether you’re delivering product or transporting materials. Semi-trucks already gain a lot of attention when driving down a road due to their size and volume. Now, you can add effective design into the mix. 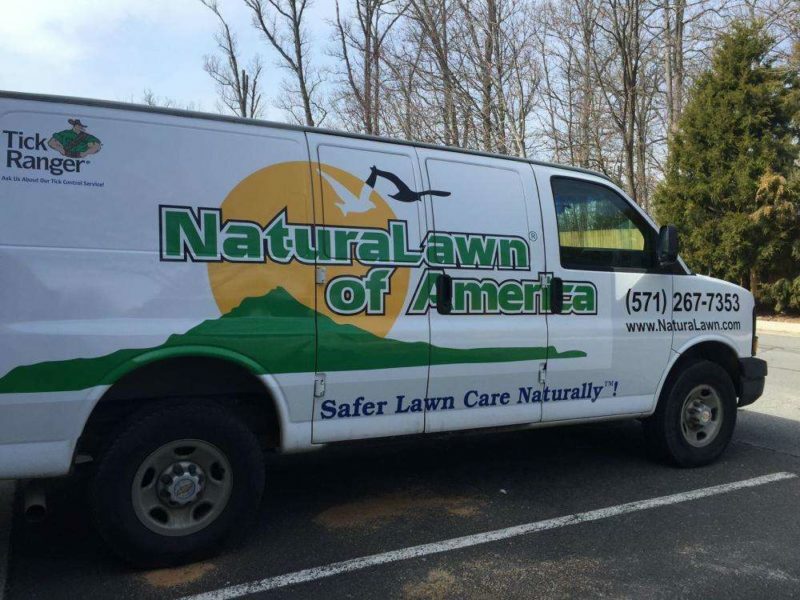 Instead of sending bare trucks or vans to provide your service, send them away with the same design to allow for a vibrant repeated message that grabs the attention of anyone driving by. Cars, SUVs and standard-size trucks have two wrap options — full and partial. The main difference between these two styles is all about how much coverage your business and brand require. 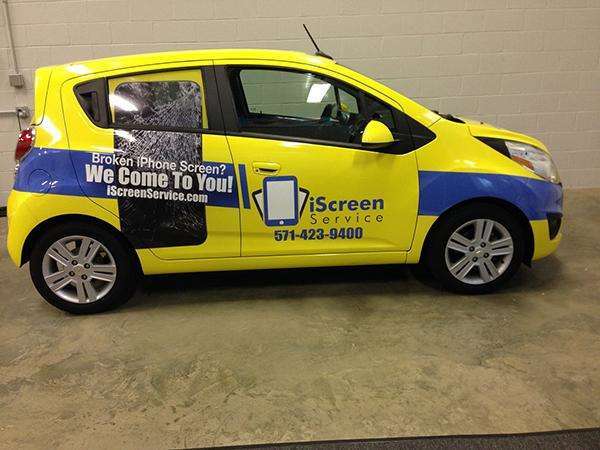 Full vehicle wraps will show off a design on your doors, windows, front hood, roof and back bumper. A partial vehicle wrap will cover specific sections of your car, such as only windows or the side doors and back bumper. The perk of working with our team at SpeedPro is that you don’t have to make this decision on your own. Our combined experience in marketing, business and design gives us the inside scoop in knowing how much coverage your vehicle needs to fully show off your brand with maximum visibility. Don’t be afraid to ask questions! 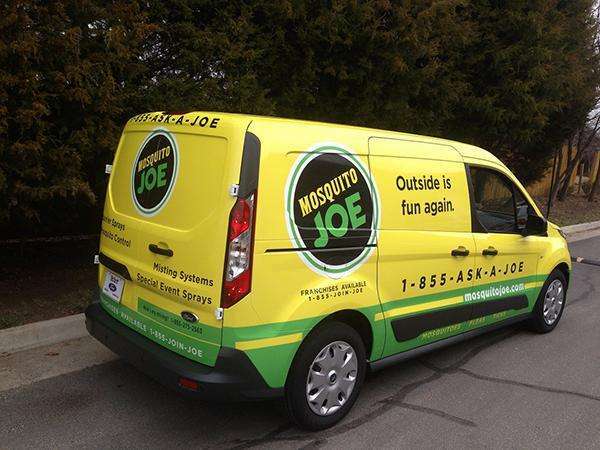 If you’d like to use your vehicle as a marketing tool outside of your daily office, give us a call today! We’ll meet to determine the perfect design that captures your brand and gives your business the ideal amount of exposure. Let’s begin with a consultation!